Waiting in airports can be a tedious task, whether you’ve arrived early or are stalling during a lengthy delay. 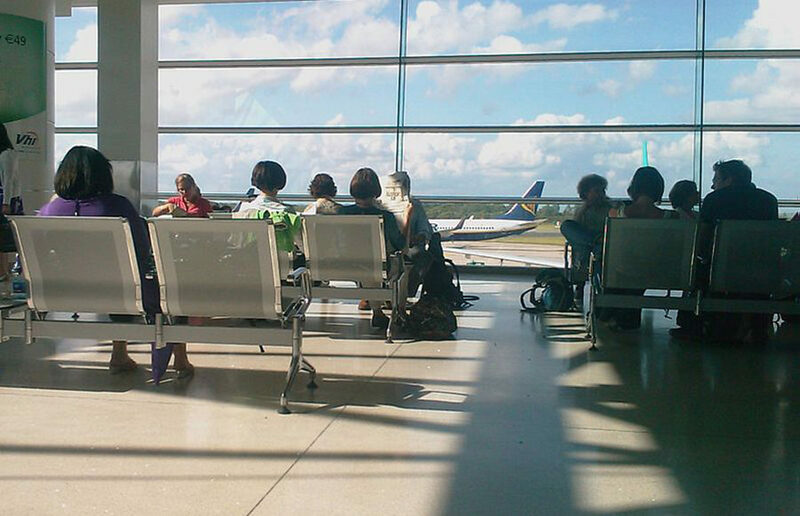 Here are our tips to keep busy and productive while you wait for your flight to take off. In an attempt to combat overcrowding on trains, BART on Monday set in motion plans for an increased number of train cars, new turnaround rates and increased hours of operation.